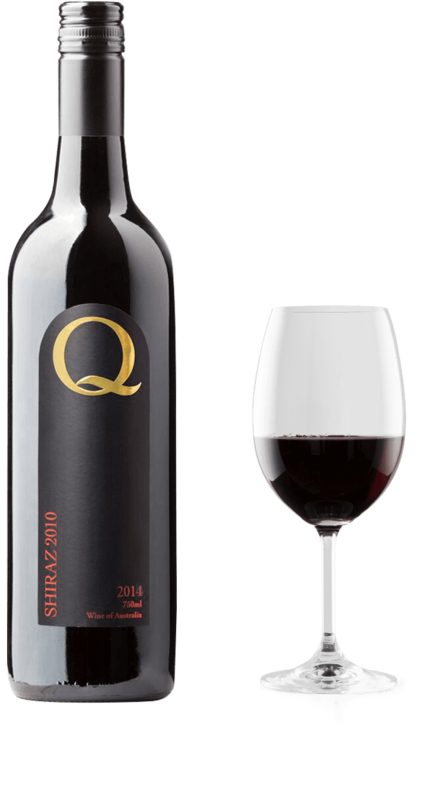 Our 2013 Merlot has been carefully sourced from the vineyards of the Coonawarra Region. 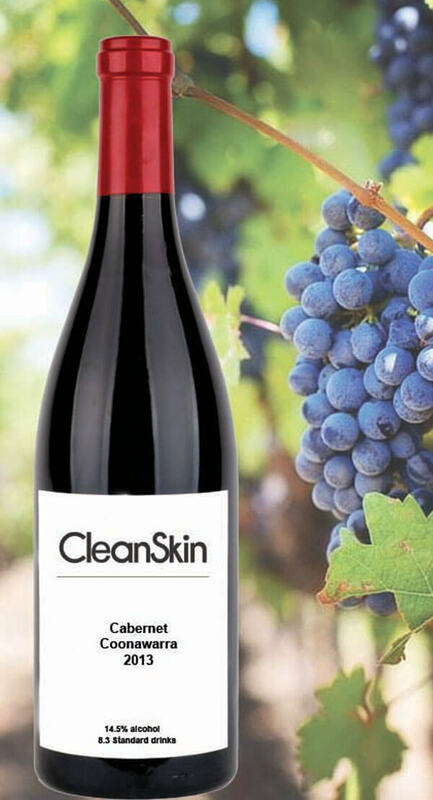 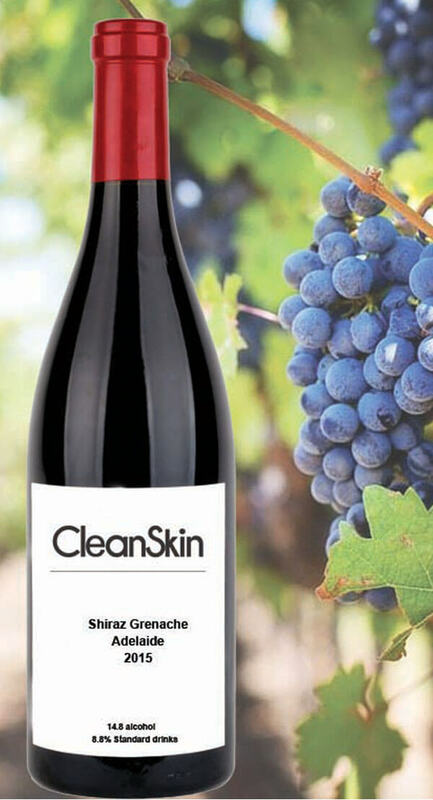 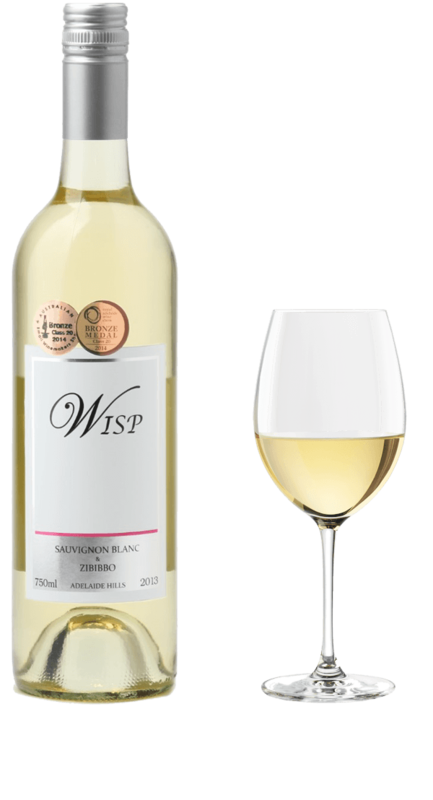 This wine exhibits rich, ripe and intense berry flavours with excellent integration of vanillin oak characters. 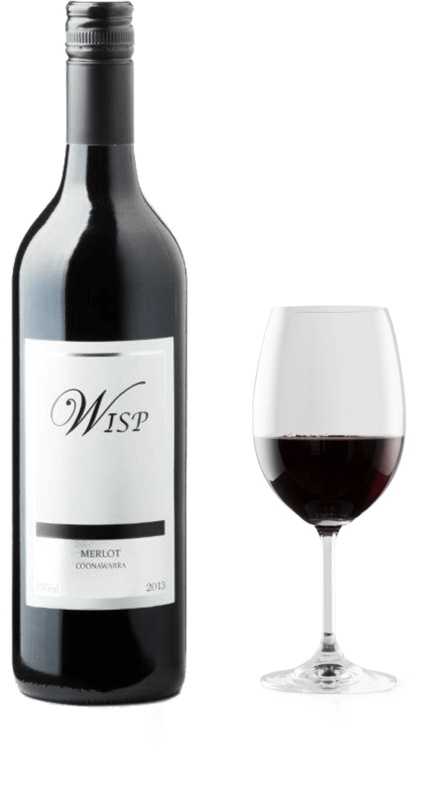 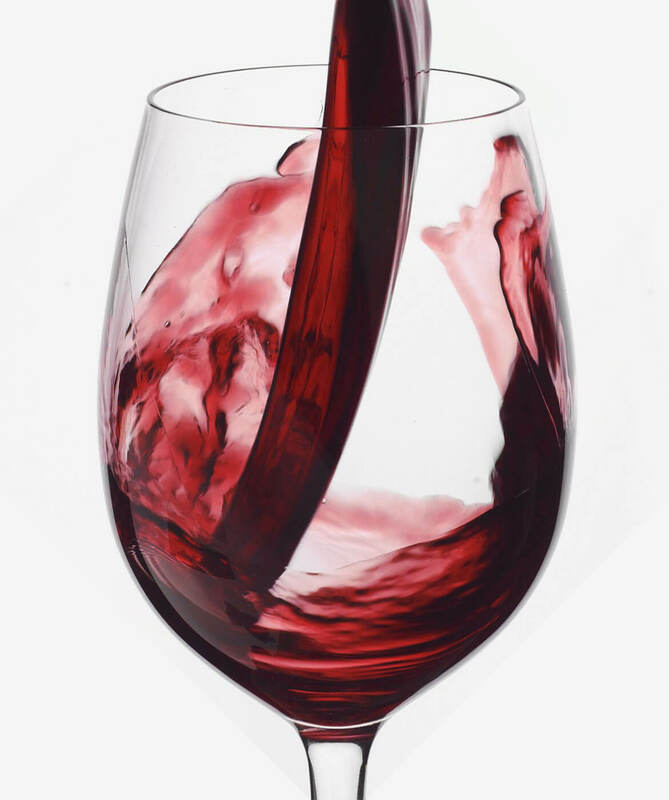 This well-blend wine will accompany many dishes, either enjoyed now or cellared for further flavour depth.